Two Coventry men have been charged in connection with an attack on a man in Solihull town centre after a CCTV operator spotted them hiding in bushes. The pair were caught when the operator spotted the incident, which took place on April 6, and was able to direct police officers to their hiding location. 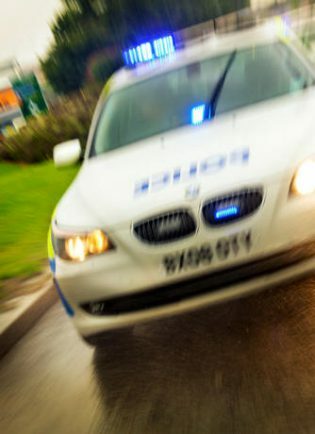 Plumber Jordan Dixon, aged 21 from Boswell Drive, Walsgrave was charged with assault occasioning actual bodily harm and two counts of assault by beating. Unemployed 21-year-old Callum O’Sullivan, from Newton Close, Walsgrave faces charges of assault occasioning actual bodily harm. The pair were charged on Friday, July 10 and bailed to appear at Birmingham Magistrates Court on August 7.